Start 2013 healthy and happy with Elim-a-Net! After a busy Christmas period it is always relief to get back to ‘you and your horse’ time. The festivities can often result in a cut in riding time but with the excitement of a new year, comes the prospect of a new season. 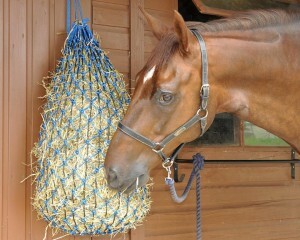 Make sure your horse starts 2013 as you mean him to go on, in optimum health, with a little helping hand from Elim-a-Net™. During the winter months our horses can lose condition as a result of poor grazing and if they have enjoyed a break in work during the festive period their muscle tone can be depleted. But as the New Year brings show schedules, sponsored rides and fun equine events to the forefront of our minds, the priority must be making sure our horses are fit, healthy and raring to go! Fibre is the most important part of our horse’s diet, with forage such as grass, hay or haylage providing our horses with a rich source of protein, vitamins and slow release energy. When bringing our horses back into work or setting our sights on a particular show or goal this season, considering what forage we feed and how we provide it is a crucial part of achieving health and well being. Forage is a natural source of calories for the horse but in the wild horses would roam and almost constantly graze, often impossible today as the majority of horses are stabled. Though this is often a necessary management routine, it can cause problems as the horse has evolved to trickle feed, allowing them to absorb the nutrients they need slowly rather than gorging on feed and then spending hours without anything. In order to ensure your horse is fed as naturally as possible consider providing your horse with his hay or haylage in the unique Elim-a-Net™ from Parell Products. The Inner Net Design alters the size and shape of the holes in the haynet preventing your horse from bolting his forage, promoting a slower eating pattern and providing the time required for maximum absorption of nutrients and a healthy digestive system. Elim-a-Net™, unlike hay mangers, provides you the ability to easily weigh the forage you are feeding your horse so you can monitor any increase or decrease in feed to make sure he is getting exactly what he needs, whatever his workload. 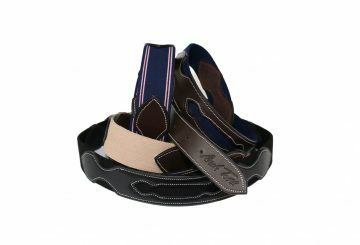 Elim-a-Net™ has also been seen to slow down rapid forage consumption and reduce waste – helping to keep your horse happy and your purse strings healthy! 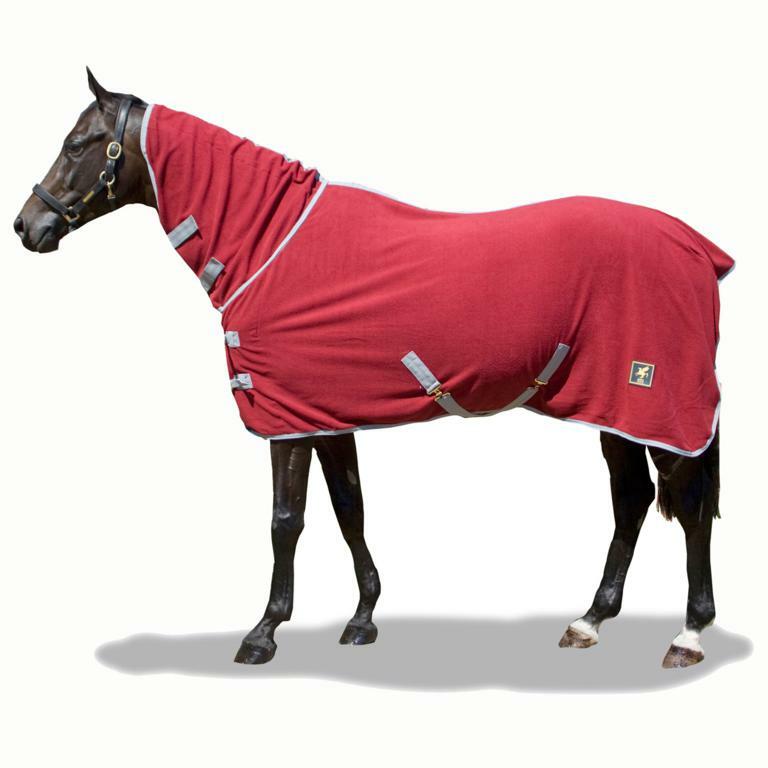 Elim-a-Net™ is available in three sizes; Pony, Cob and Horse, enabling owners to select the relevant size for their needs, in a variety of colours. Prices start from just £9.99. For more information and to find your local stockist, visit: www.parellproducts.com or tel: 07715172470.